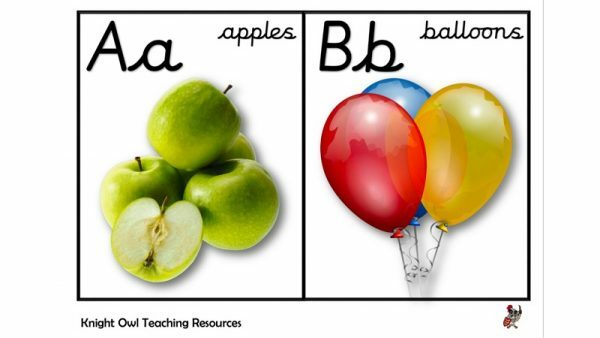 Free letter formation sheet showing pre-cursive (outlined) script. 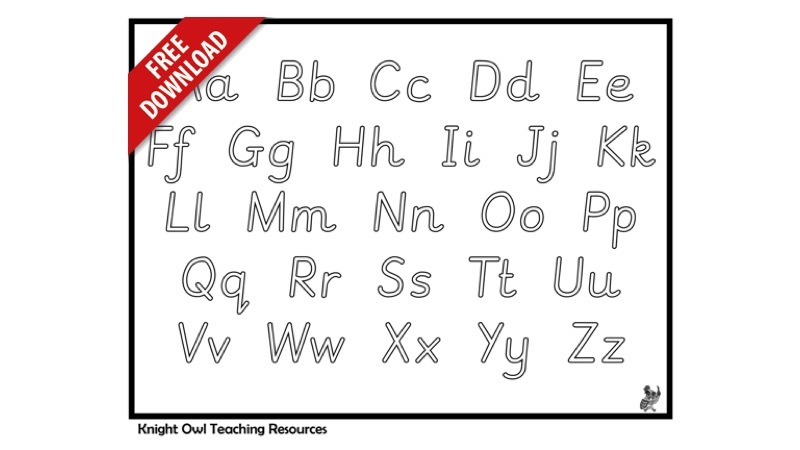 A free letter formation sheet showing an outlined pre-cursive script. 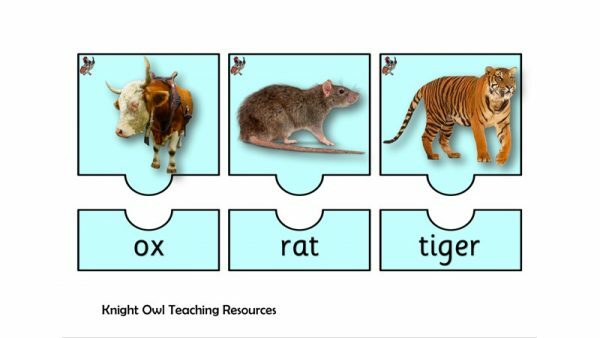 Match the word with the picture of the Chinese New Year calendar animal. An alphabet frieze with real life photos for classroom display (unjoined cursive). 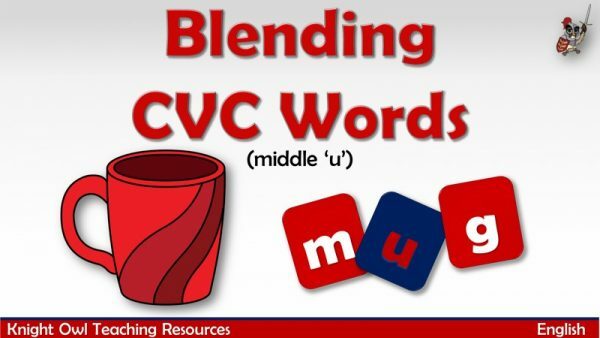 A selection of CVC words containing medial 'u' for blending.